Lyrics: Found 9 lyrics at BusyR.com Lyrics Archive. Info: Chris Cooper is Sup the Chemist, a veteran MC, who started out in SFC as Super C. SFC was a famous crew during the nineteen nineties and one of the early pioneers. 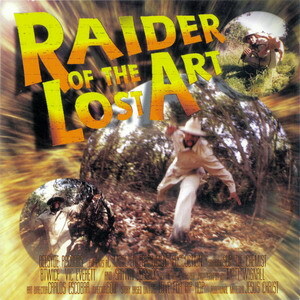 He releases his first solo recording under his own name "Raiders of the Lost Art" (EP) in 1998. The EP mentions the forthcoming album titled "No me se el titulo". 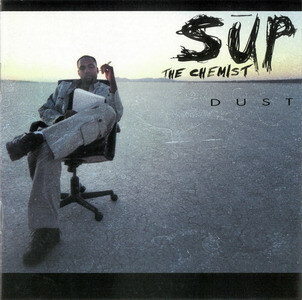 But he releases the album "Dust" in 2000 on the Uprok Records label. 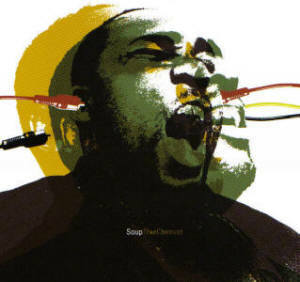 After that Sup, then spelled Soup goes independent again and releases "Eargasmic Arrangements" in 2003 on his own label Beesyde Records. This album will be his last record as a solo artist. Soup still continues to be active in the Holyhiphop industry be it in the background. The MC released an unreleased track on his MySpace site on August 23rd, 2007: Idiomatic Expressions. 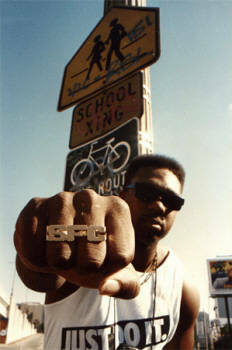 Photo of Sup the Chemist, then Super C during his SFC days. On February 28th, 2008 it is announced Soup the Chemist and Illect Recordings will team up to re-release "Eargasmic Arrangements" (2003) with extra bonus material. Info: Production by Soup The Chemist. Executive production by JClassics. Spelling of Sup's name changes to Soup the Chemist. It's his final album as a solo artist. 6. C.A. (remix) - - featuring Dr. Oop and Joey the Jerk. Info: Recorded and mixed by Gene Eugene and Sup the Chemist. 8. How do you like your hip-hop? Info: Production by bTwice, Sup and Vic Everett. Executive production by Paul Furious Cooper, Chris Cooper (Sup) and James Timony. Info: The vinyl 12 inch record is released in 1998.